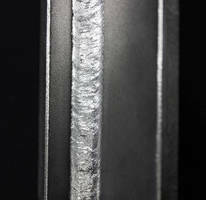 Tungsten Electrodes minimize risk to health. 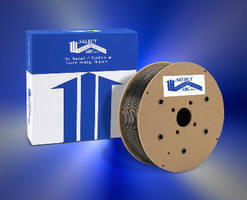 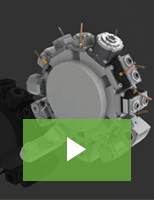 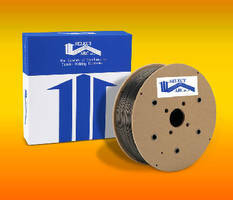 Flux-cored Wire offers high feed speed potential. 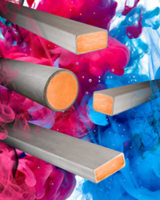 Martensitic Alloy Electrode suits hardsurfacing applications. 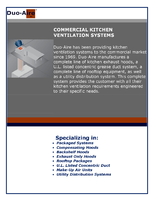 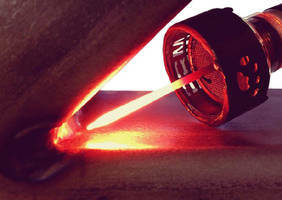 Hard Surfacing Electrode suits high temperature applications. 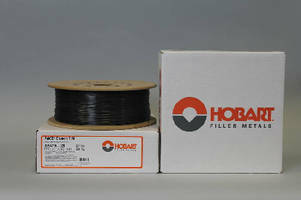 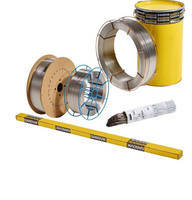 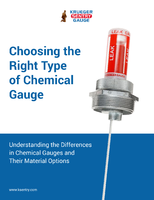 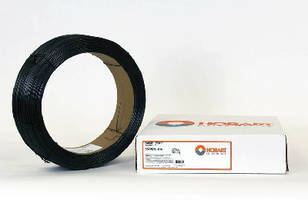 Gas-Shielded Flux-Cored Wire offers low hydrogen weld deposit.